Get in touch with our Student Ambassadors or Marketing Department by phoning +60 85 443 090 or emailing us. 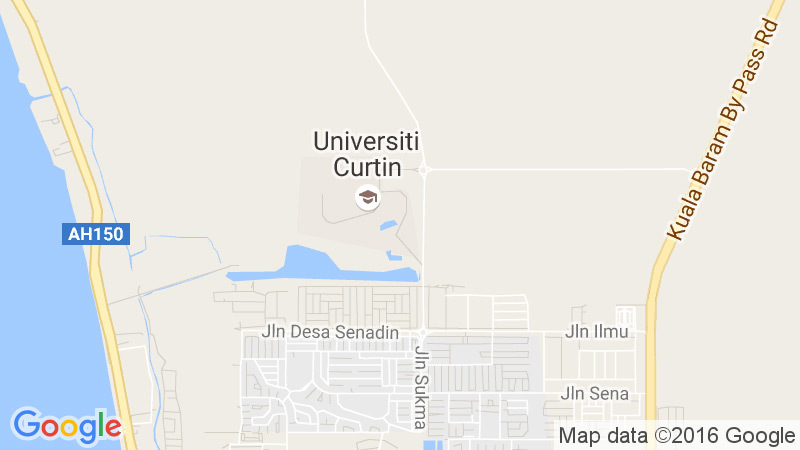 Visit Curtin Sarawak and get a feel for the campus and the departments of interest. You can come any time, however Open Day gives you a great opportunity to meet our teaching staff and see exactly what each study area does. Encourage them to think about their interests and career aspirations. A good starting point is too browse the study areas on Curtin Sarawak’s Courses website for ideas. There they’ll find some career suggestions and Curtin Sarawak courses that relate to those careers. Curtin Sarawak offers Career Voyage, which builds students and future students confidence in their own decision making process. They find careers they love and make decisions based on reliable, well-researched software. Career Voyage takes them to the next stage in their career journey and generals Occupation Interest profiles, 20 job suggestions ranked in order of suitability, detailed job information and qualification requirements. Make an appointment to discuss career options, alternative pathways and course or entry requirements with one of our course advisors.